The year 2017 begins with the groundbreaking Albert Oehlen: Woods near Oehle, on view through March 12, and continues with a diverse assortment of new exhibitions, from American icons to African carvers to Asian painters. Basquiat: The Unknown Notebooks, January 22 to April 23, is the first-ever survey of the rarely seen notebooks of Brooklyn-born Jean-Michel Basquiat (1960–1988) and features the artist’s handwritten notes, poems, and drawings, along with related works on paper and large-scale paintings. Black in America: Louis Draper and Leonard Freed, February 26 to July 30 in the Mark Schwartz and Bettina Katz Photography Gallery, looks at the work of two photographers, one black, one white, who documented black American life during the civil rights movement of the 1960s. Draper worked within the fine art photography community and was little known outside New York City until after his death; Freed, on the other hand, earned international acclaim as a photojournalist and a member of the Magnum photography collective. African Master Carvers: Known and Famous, March 26 to July 2 in the Julia and Larry Pollock Focus Gallery, addresses the false assumption that all the artists who created tradition-based African works of art were anonymous. Through a selection of stellar examples stemming from different cultural regions in west, central, and southern Africa, the exhibition explores the lives and works of a number of individual artists who enjoyed recognition and sometimes even fame during their lifetimes. Cutting Edge: Modern Prints from Atelier 17 runs from April 9 to August 13 in the James and Hanna Bartlett Prints and Drawings Galleries. Based variously in Paris and New York, Atelier 17 operated as an experimental workshop for modernist printmakers during the mid-20th century. 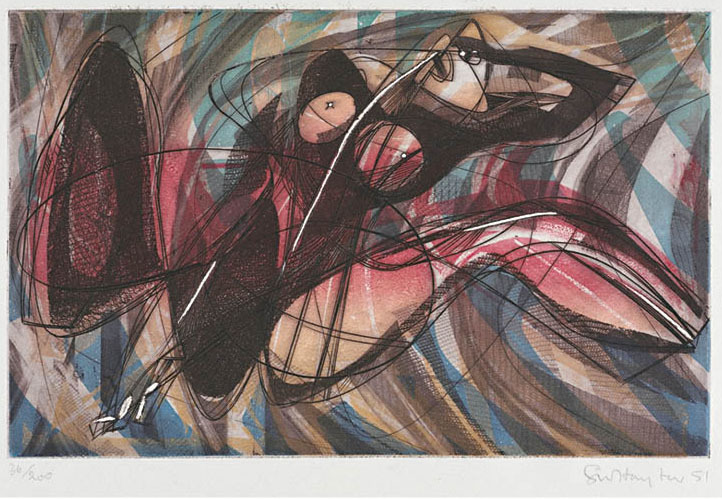 The efforts of its artists resulted in some of the most visually exciting and technically innovative prints ever made. Drawn from CMA holdings and local collections, the exhibition showcases more than 40 examples of these fascinating, often highly colorful works. 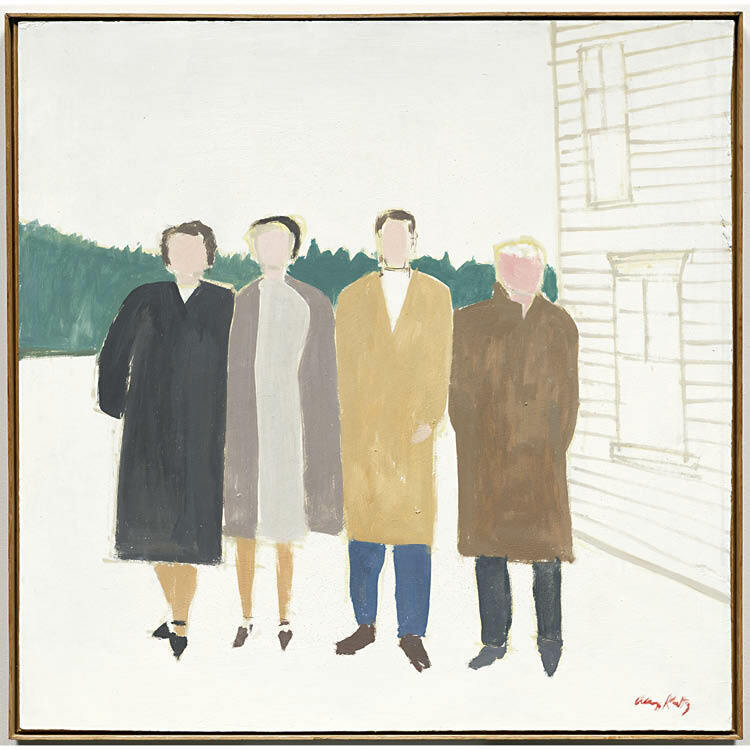 Brand-New & Terrific: Alex Katz in the 1950s, April 30 to August 6 in the Kelvin and Eleanor Smith Foundation Exhibition Hall, celebrates early work by one of the most acclaimed artists working today. Alex Katz (born 1927) surprised the American art world during the 1950s with his refreshingly innovative approaches to painting portraits, landscapes, and still lifes. The first museum survey of these pathbreaking works showcases more than 70 key loans from public and private collections. This exhibition is organized by the Colby College Museum of Art, Waterville, Maine, and curated by Diana Tuite, Katz Curator at Colby. 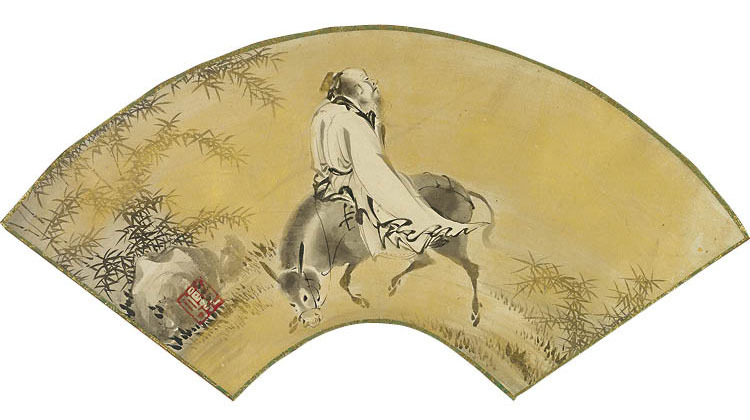 An exhibition featuring selections of Japanese art from the recent bequest from George Gund III runs May 21 to September 3 in the Kelvin and Eleanor Smith Foundation Exhibition Gallery. A rare American collector of Japanese medieval ink painting and calligraphy, Gund assembled works representing an important view into ink paintings of the 1300s to 1600s and their appreciation in later eras. The Jazz Age: American Style in the 1920s, September 30 to January 14 in the Smith Exhibition Hall, is the first major museum exhibition to focus on American taste in art and design during the dynamic years of the 1920s and early 1930s. 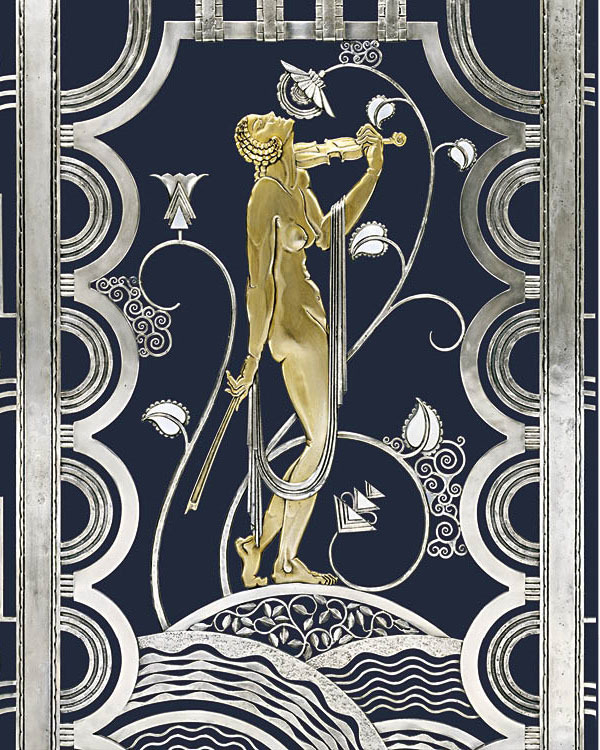 Against a backdrop of traditional historicist styles, a new language of design emerged to define an era of innovation and modernity—the Jazz Age—capturing the pulse and rhythm of the American spirit. Artisans include Cleveland’s Viktor Schreckengost and Rose Iron Works. 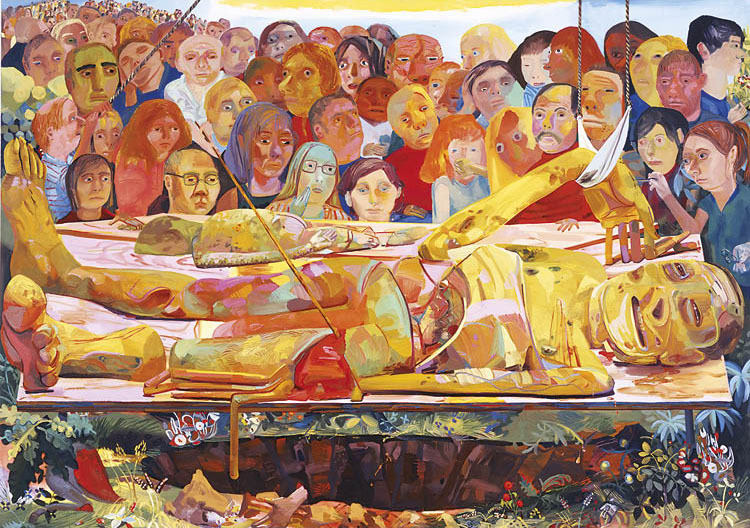 Rounding out our fall programming is an exhibition of brand-new work by world-renowned painter and Cleveland Institute of Art alumna Dana Schutz, September 1 to December 10 at Transformer Station. This piece was written by Heidi Strean, the CMA's Director of Exhibitions and Publications, and was published in Cleveland Art magazine. Click here to read the full piece.